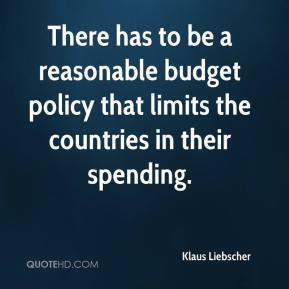 There has to be a reasonable budget policy that limits the countries in their spending. 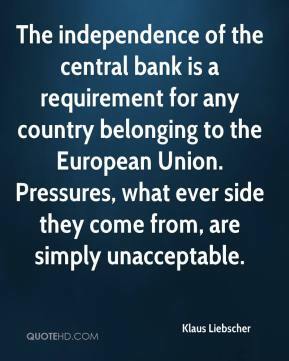 The independence of the central bank is a requirement for any country belonging to the European Union. 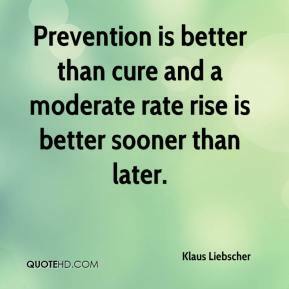 Pressures, what ever side they come from, are simply unacceptable. 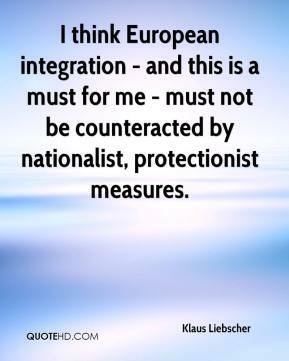 I think European integration - and this is a must for me - must not be counteracted by nationalist, protectionist measures. 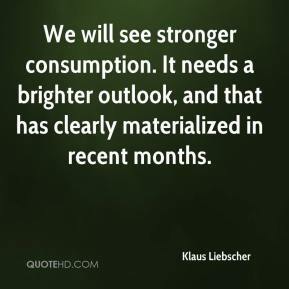 We will see stronger consumption. It needs a brighter outlook, and that has clearly materialized in recent months. 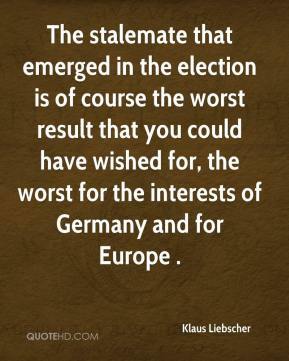 The stalemate that emerged in the election is of course the worst result that you could have wished for, the worst for the interests of Germany and for Europe .